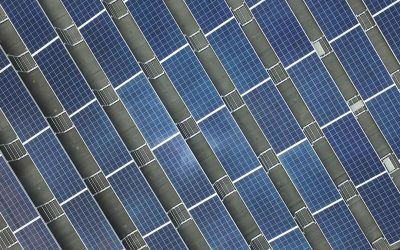 The City of New Westminster is planning to create an Urban Solar Garden for local residents and business to gain access to locally produced renewable energy. 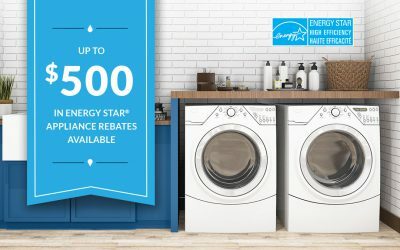 WANT TO SAVE MONEY & ENERGY? Energy Save New West is a community energy program designed to improve the energy efficiency and reduce greenhouse gas emissions of residential homes and businesses in New Westminster. A home is largest purchase most of us will make and we’re here to help you maximize the energy performance, enhance the comfort and improve the quality of your new construction project. Whether your building is a rental property or strata, lower operational costs and higher efficiency buildings means not only greater property valuation but also happier occupants and a reduced environmental impact. We provide local homeowners and businesses access to energy assessments, energy upgrades and utility incentives. Our focus is to deliver a better experience that makes it easier for you to improve the energy performance of your home or business. 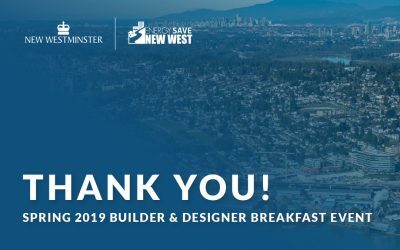 Energy Save New West is proud to connect a growing number of residents and businesses with resources and solutions designed to improve energy efficiency and reduce greenhouse gas emissions of buildings in New Westminster. Click on the following neighbourhood map to interact and see the positive impact that Energy Save New West is having in our local community. Register for our program to receive all the benefits Energy Save New West has to offer. If you can’t find what you are looking for, send us a message – We are happy help! Access information including latest program developments, offers and rebates.